Find out what is happening in the Chinese Digital Market with our Market Updates. 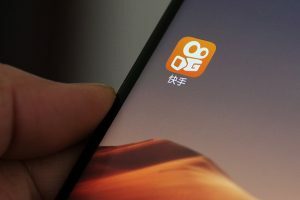 The battle between Chinese short-video gaints is moving from online to offline. Tencent Weishi, a short-video platform owned by Tencent announced a Gopro-like action-camera in collaboration with manufacturer EKEN on Tuesday. Meanwhile, Kuaishou announced on the same day a Snap Spectacles-like product in collaboration with Chinese spec-maker Starci. 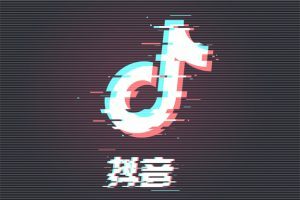 Whether the moves into integrating hardware with short-videos work out remains to be seen, but one thing is for certain, the short-video phenomenon in China isn’t going to stop anytime soon. According to a report by influencer marketing agency ParkLu many brands aren’t always using the right platforms, picking the right people, or sending the most effective message to showcase their offerings through Influencers. This article summarizes three tips for brands running KOL campaigns in China. In 2017, China’s paid content market has reached $738.9 million and is expected to grow to $3.5 billion by 2020. 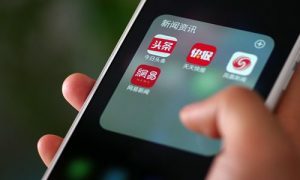 Jinri Toutiao is taking action by allowing media companies to set up and operate paid, content columns on its app. Even though the new feature is still in alpha testing, we can already see an influx of new, paid media content. Douying is growing at breakneck speed. It is reported to be the most downloaded app in Apple’s App Store worldwide in the first quarter of this year reported by SensorTower. Now the platform made a move to bring more quality content and to retain users. Douyin reportedly identified a number of Multi-Channel Networks (MCNs) to be certified partners to improve the cooperation with KOLs. Check this article for more information. 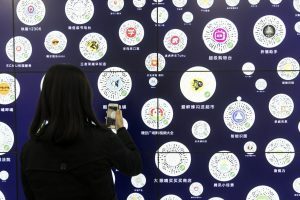 Many mini-programs have already cemented their place in China’s online ecosystem, but it is still surprising how fast they are growing. The number of daily active users has now reached 280 million. Mini-program have already been wildly for ecommerce, but now luxury brands also see the benefits from it and start creating their own mini-programs. This article mentions three key mini-program trends, and what they mean for luxury brands. Chinese internet consumers are no longer unwilling to pay for digital content. According to the report by iresearch.cn China’s paid digital content market is expected to grow from RMB 4.9 billion in 2017 to RMB 23.5 billion RMB in 2020. 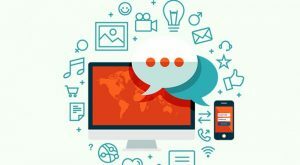 Which indicates that healthy and good quality content is the key nowadays and will drive immediate and long-term results. As WeChat gets more and more user friendly it allows brands to promote their products and services in varies ways. 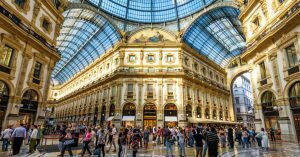 Traditional retail areas in Europe are also starting to realize the potential. And they are not wrong! 64 percent of Chinese 20 to 30-year-olds still prefer to shop for luxury at traditional physical stores and 70 percent of all sales were influenced in some way by a brand’s online presence. Hence having a WeChat official account will support a brand’s O2O business and generate more sales all around. 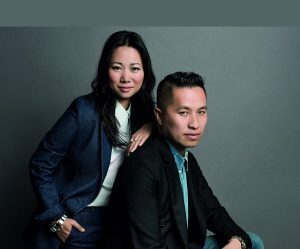 As a brand entering the competitive market in China it is not just about opening stores, says Wen Zhou, President and CEO of 3.1 Phillip Lim. It is about having the right people, having the right strategy, having the right branding, products, having the time and patience to test the market. And being authentic throughout is the key. Sign up to our newsletter if you want a monthly digest of the latest Chinese Digital Marketing news!